Kelsey is Randy’s oldest daughter and has always loved being involved on the farm since she was very young. She started “really woking” part time in the office while she was at college. 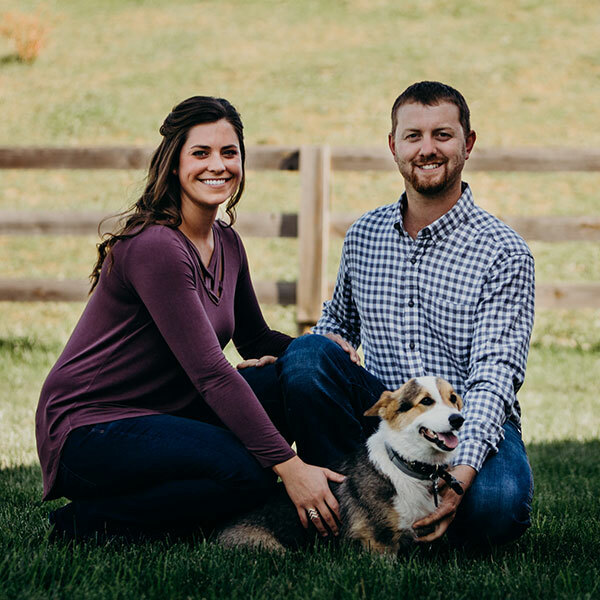 She graduated from Mount Saint Mary’s University in 2013 with a bachelor’s degree in accounting and married her husband, Chris, just a few short weeks later that same year. 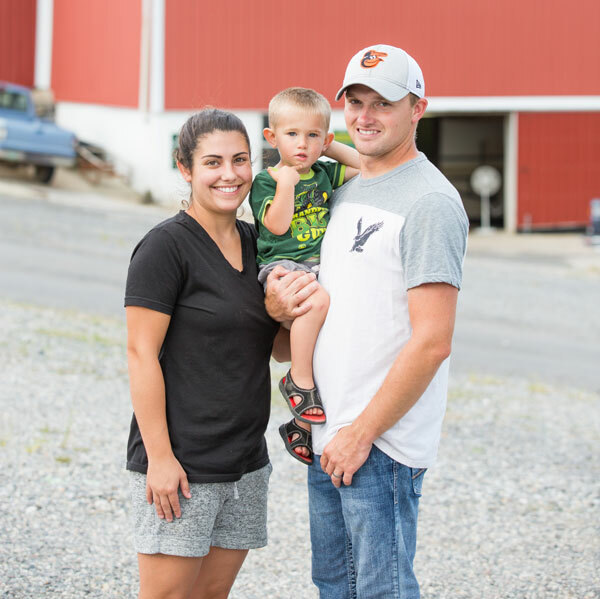 Kelsey and Chris reside in Boonsboro, MD on his family farm however, Kelsey still commutes down to Pleasant Valley Farm to work several days a week. Her duties mainly include office management, cattle herd management, and working in the produce stand during the summer. In 2016, Kelsey and Chris welcomed their son Landon, who already loves farming just as much as they do! Randy is one of the 4 general partners on the farm. He grew up on the farm and his love for it continues to this day. Randy resides at his home in Laytonsville, MD with his beloved corgi, Buddy. Randy’s passion for agriculture goes far beyond the farm driveway. He truly believes how important it is the educate the community about agriculture and to help agriculture remain viable in our community. He serves on many boards and is a very active promoter of agriculture. 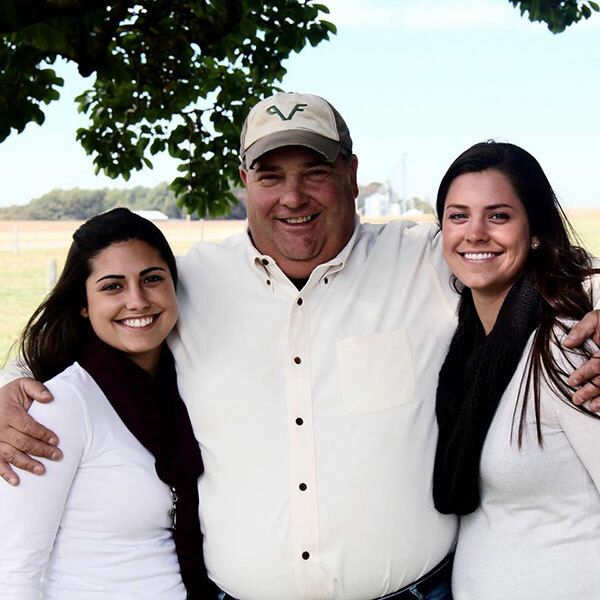 While his primary duties at the farm include any and all management decisions, he also enjoys delivering grain and attending livestock shows with his 2 daughters, Kelsey and Shelby. Randy loves operating all equipment at the farm but his most important job these days is taking grandson Landon for rides on the golf cart. Shelby, Randy’s youngest daughter, also grew up on the farm. She began work here as a full time employee in the spring of 2016 after graduating Hood College with a bachelor’s degree in biology- although she has really worked here her entire life. Shelby currently resides in Westminster, MD with her boyfriend, Bud. Shelby’s duties vary widely on the farm but her true love is for the cattle. While she and Kelsey together make most management decisions, Shelby, along with Jeff, work with and take care of the cattle in the day to day operation of the farm. Shelby also drives trucks and the grain cart at harvest time. She even has been known to make a sale or to at our produce stand during the summer! Shelby, like any good farm hand, can tackle any job- big or small, clean or dirty- that the farm has to offer. 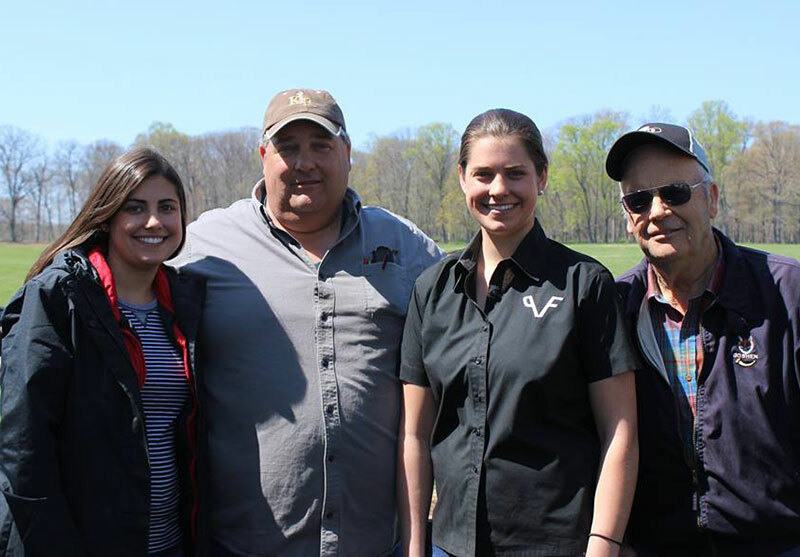 Robert “Bob” Stabler and his wife Betsy reside in Brookeville, MD at PVF’s main location on this side of the Chesapeake Bay. Bob is Randy’s father and the fourth general partner in PVF. Bob helps out with just about every task here on the farm and it was his father, Stanley, who originally started the farming operation. Over the years Bob has served as the president of the Board of Directors for MidAtlantic Farm Credit Bank as well as on many other committees. He thoroughly enjoys being involved in any way he can. Bob especially loves driving trucks at harvest time and doing the early morning checks for new baby calves in the spring.